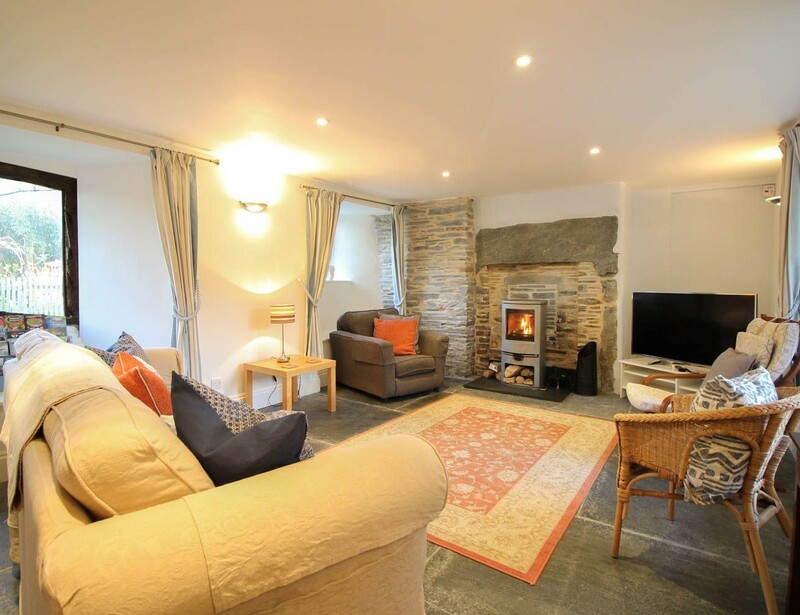 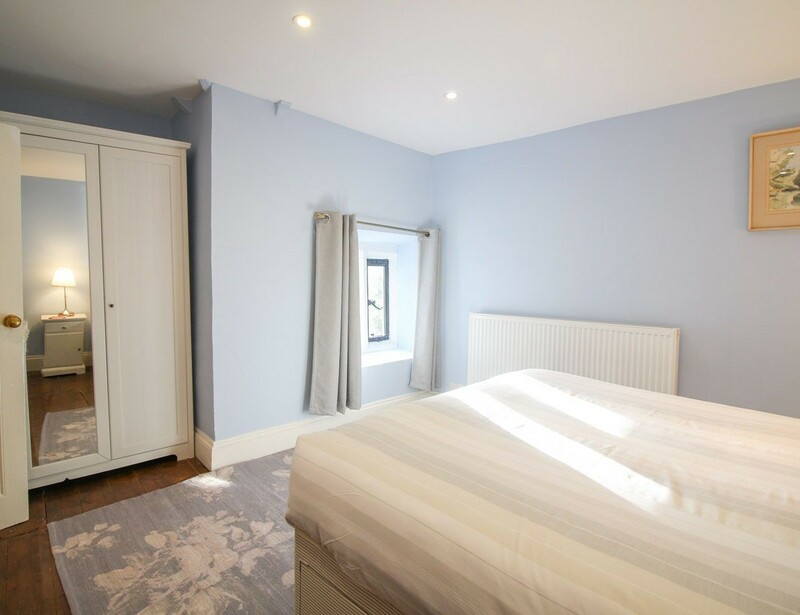 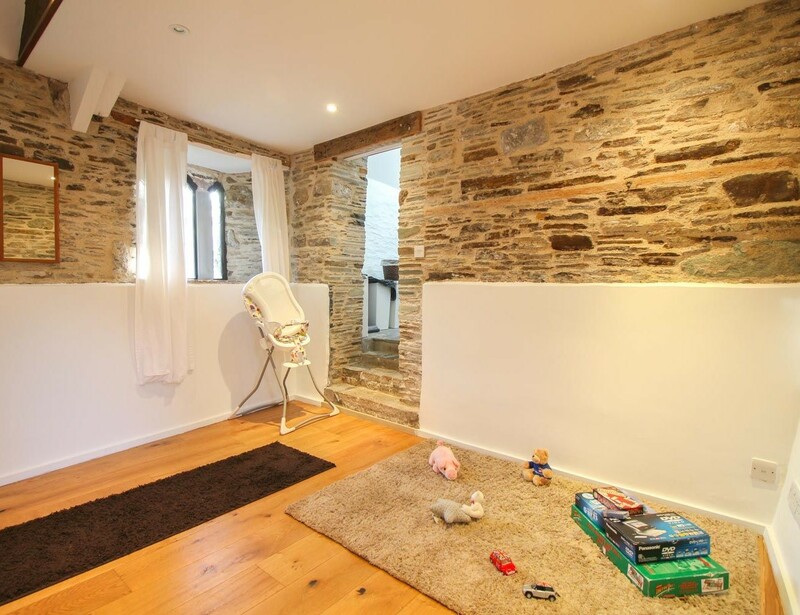 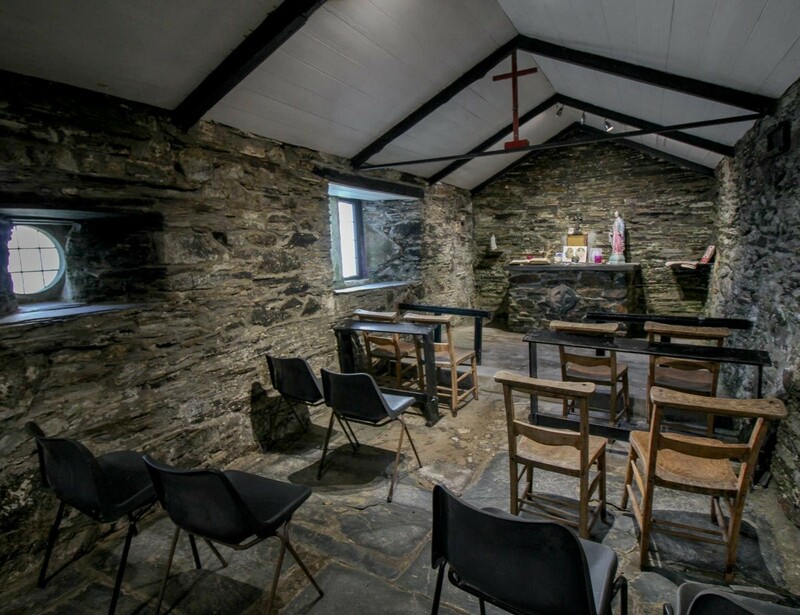 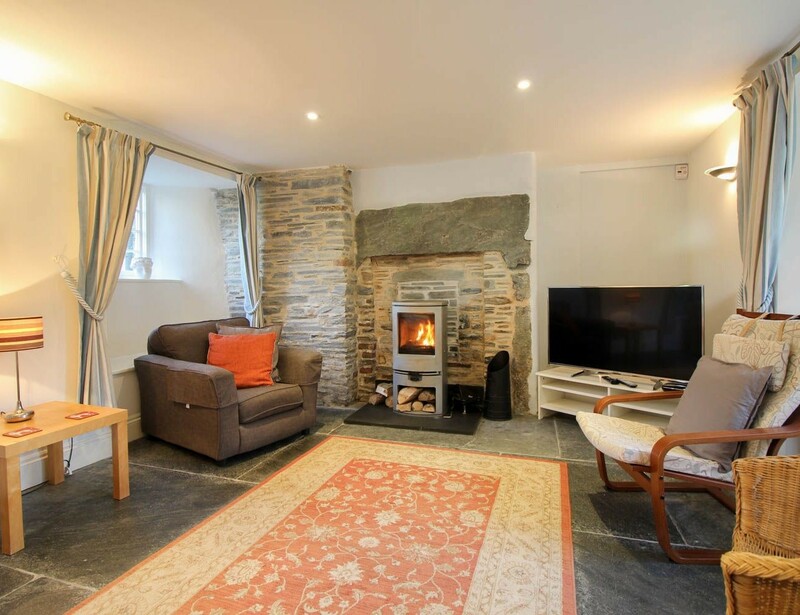 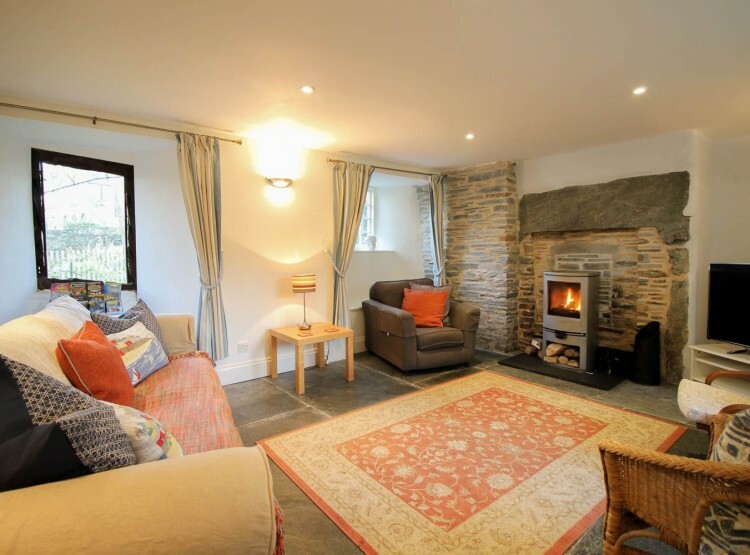 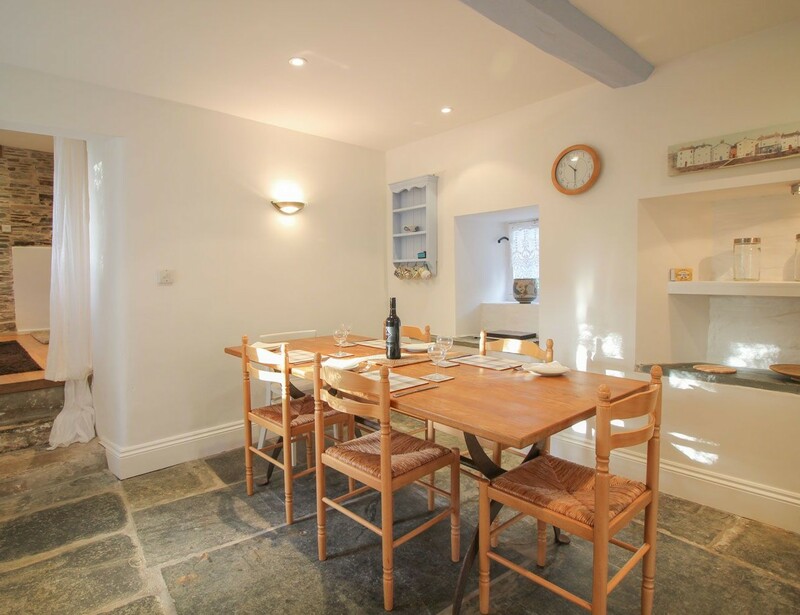 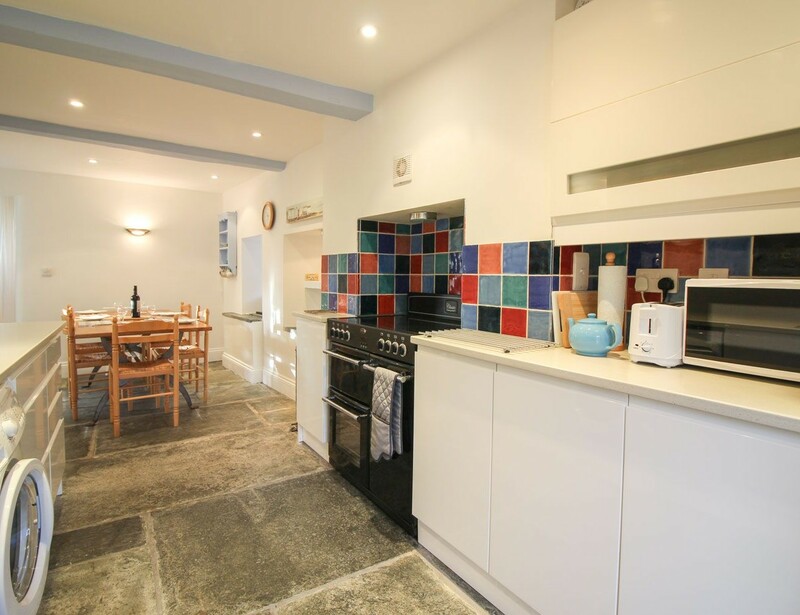 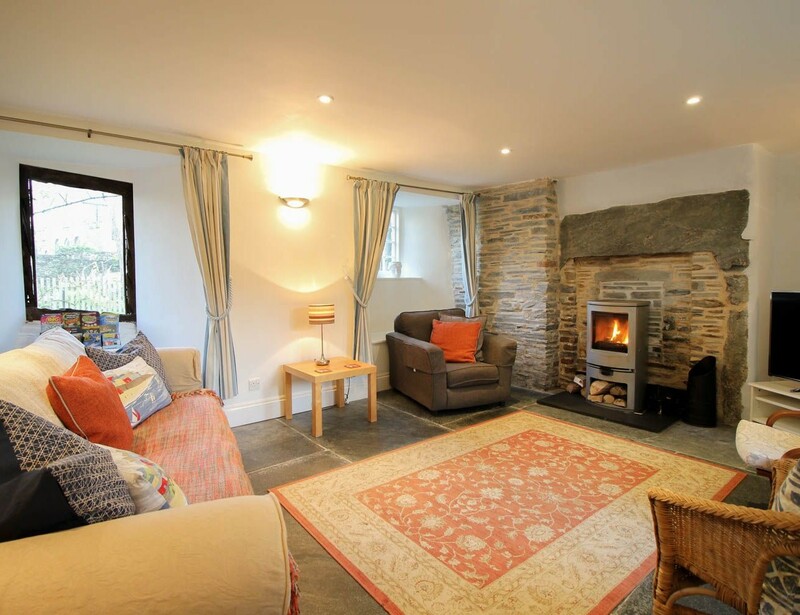 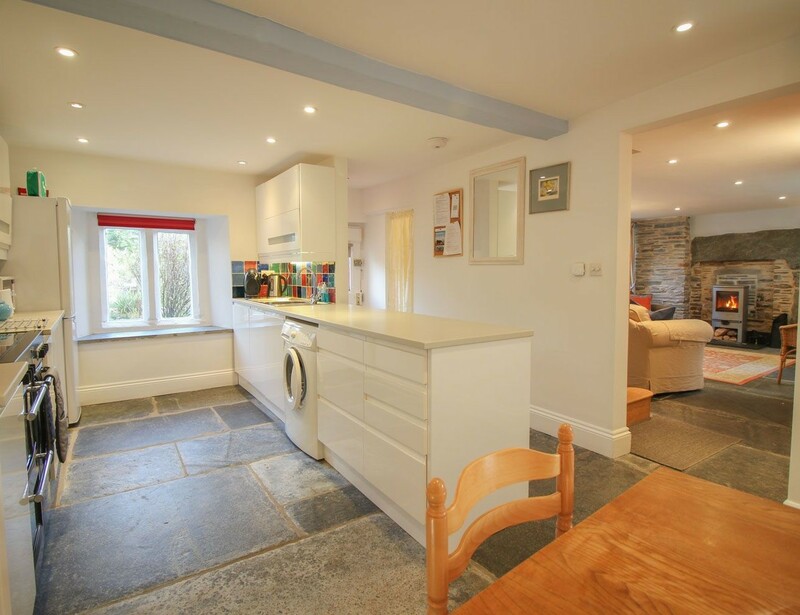 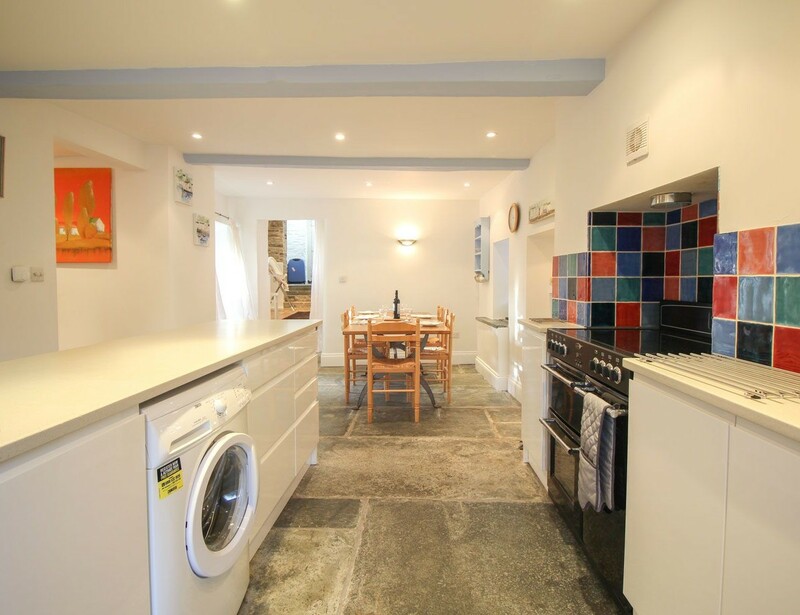 Nestled alongside the Old Vicarage and historic chapel which has also been recently redeveloped by the owners, this cottage provides a private little oasis of calm in a tranquil setting but only a short walk from the centre of Tintagel. 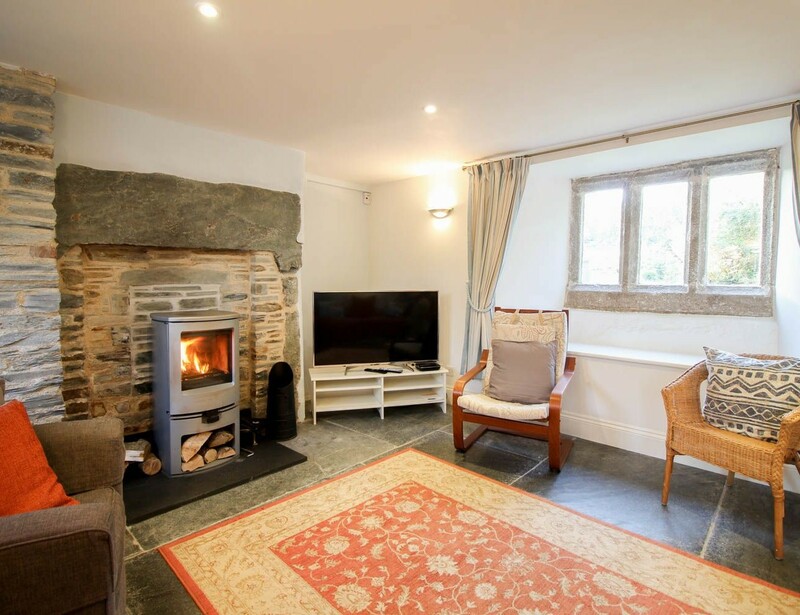 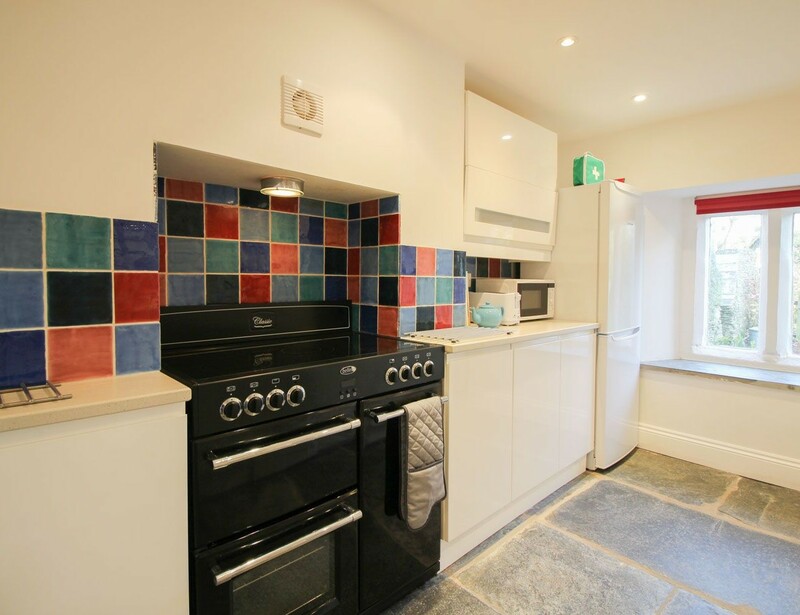 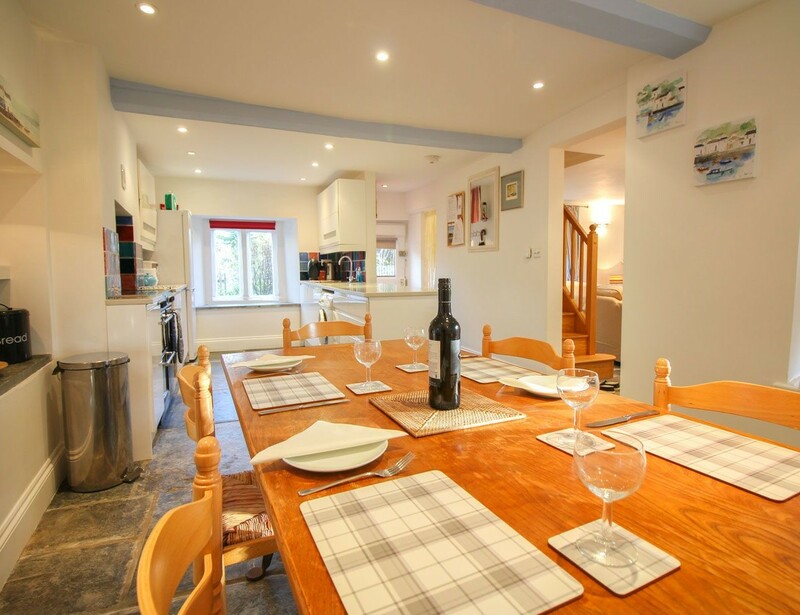 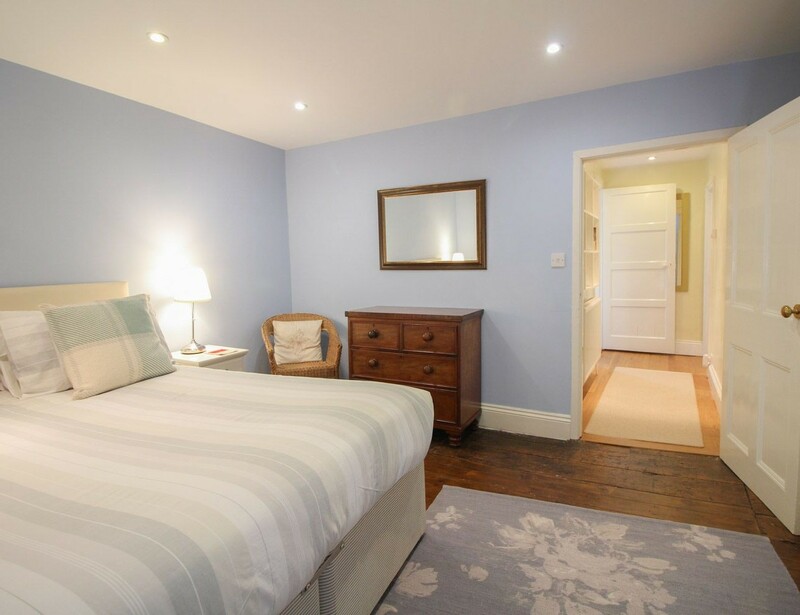 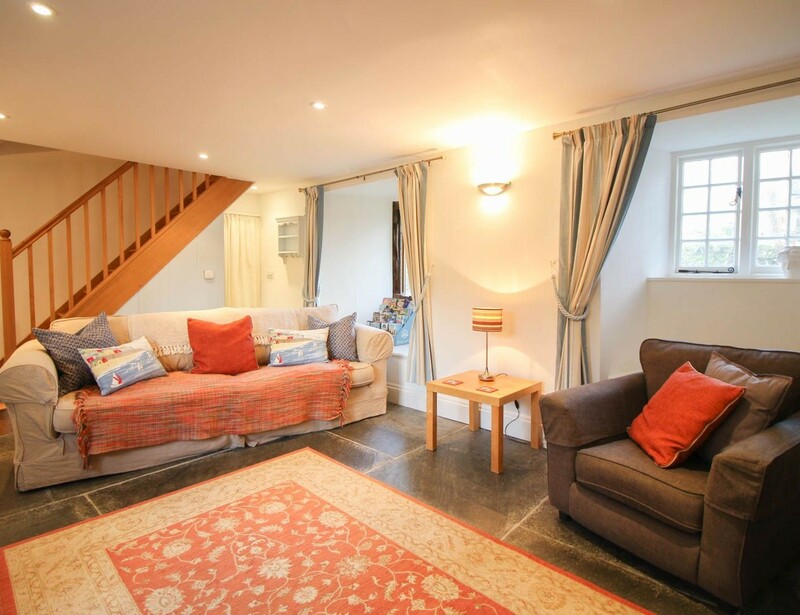 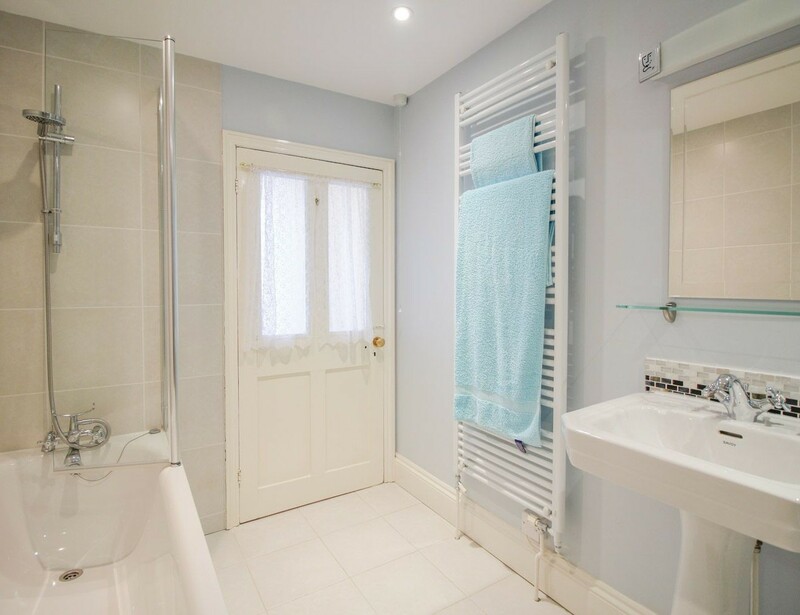 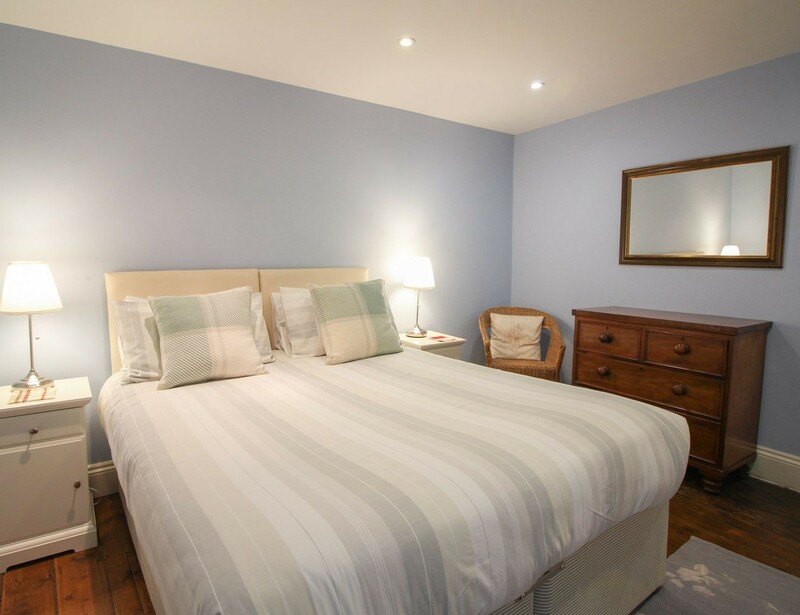 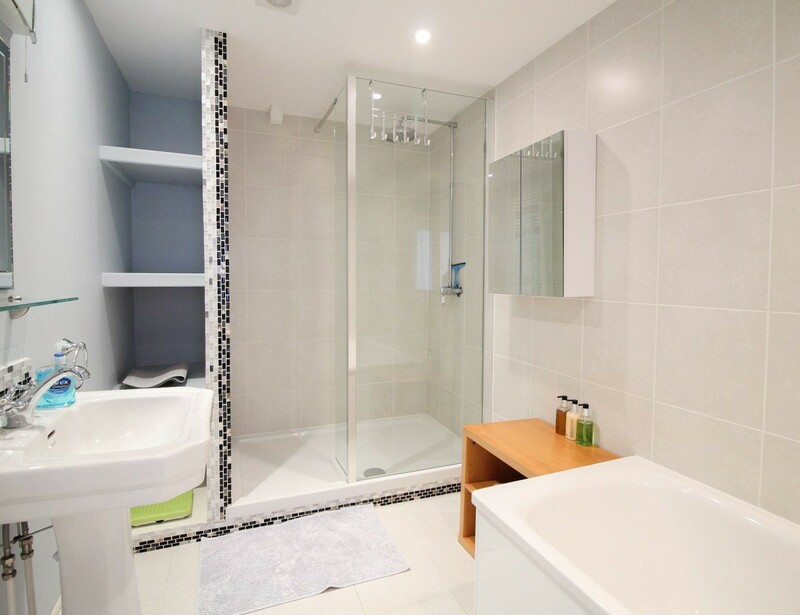 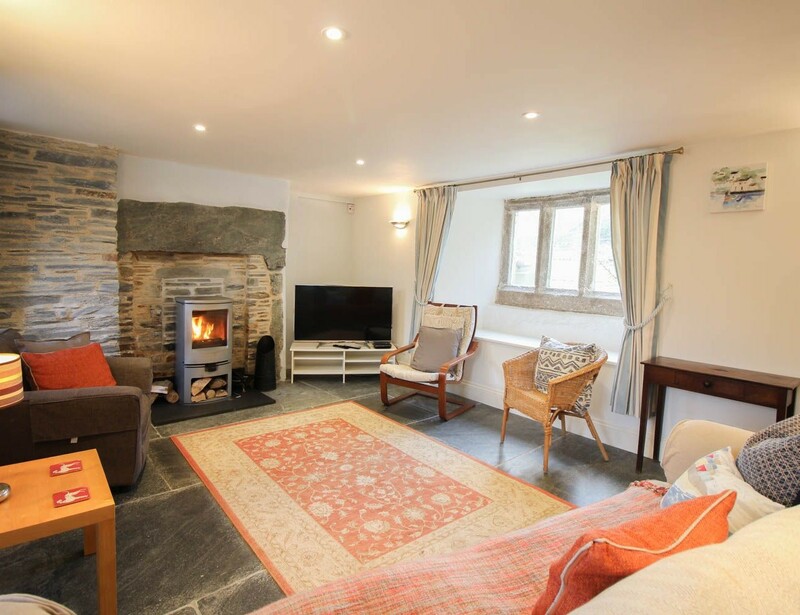 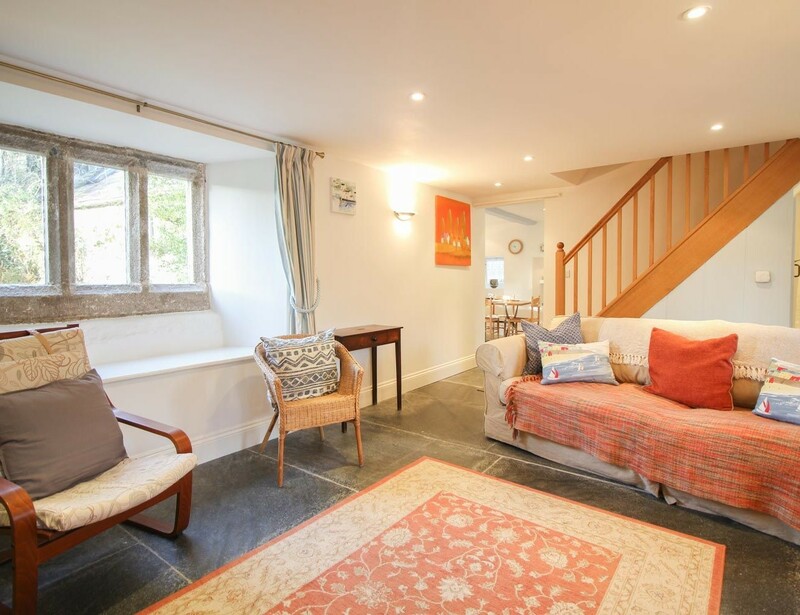 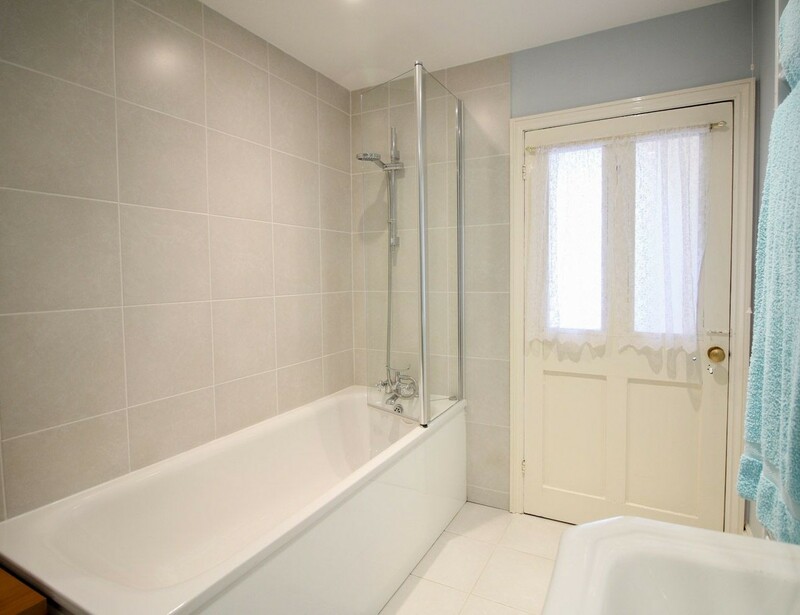 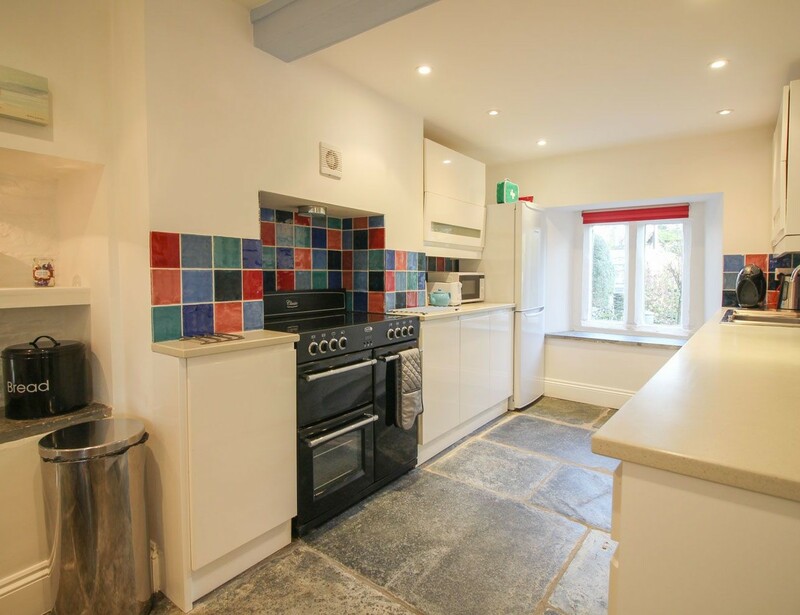 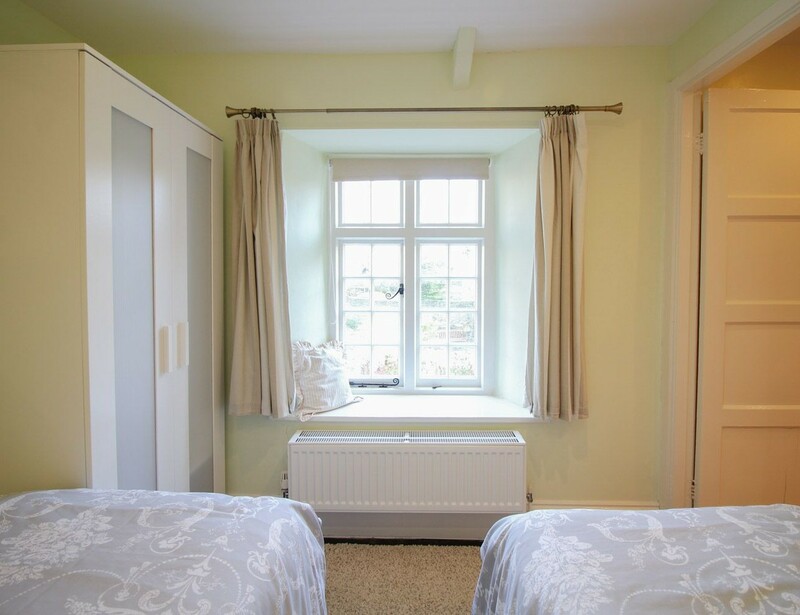 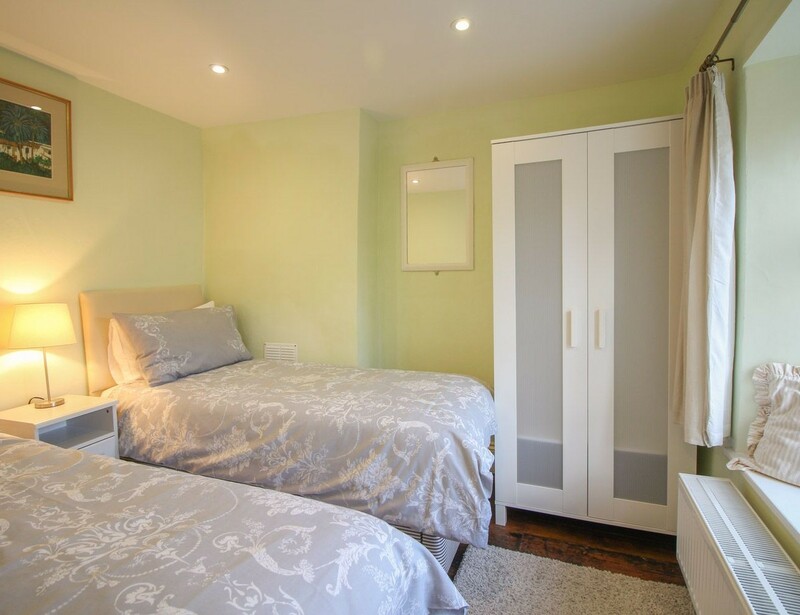 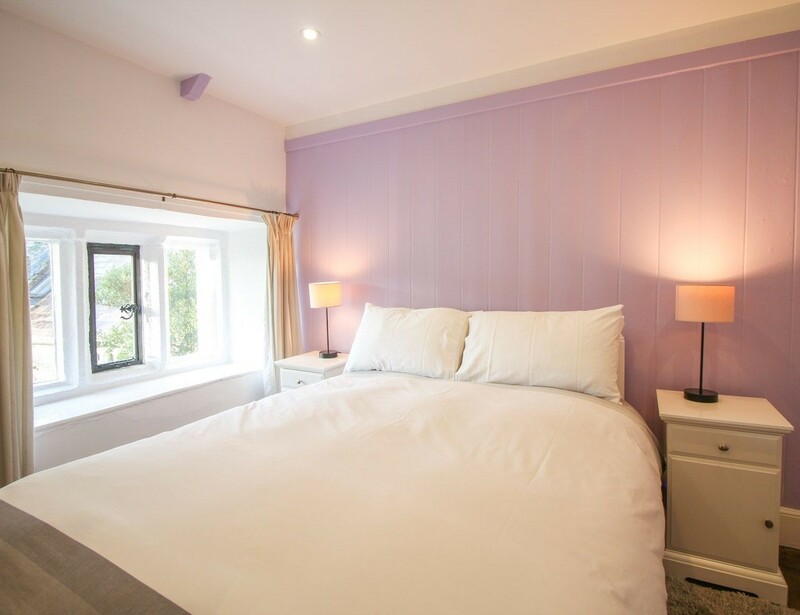 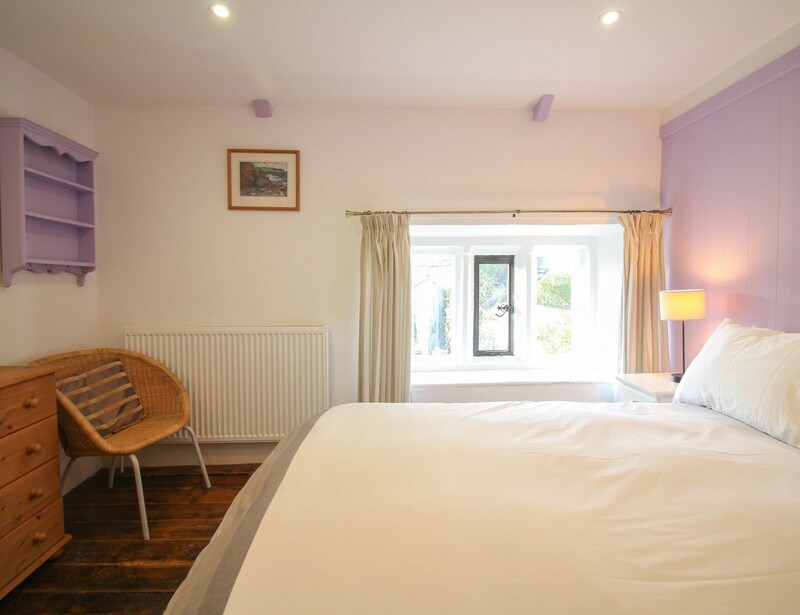 The accommodation is luxurious with three ample bedrooms, a kitchen dining room and a large lounge with granite window surrounds, a stone fire place with wood burning stove, tastefully furnished and well equipped this cottage will ensure a magical holiday in the heart of Cornwall. 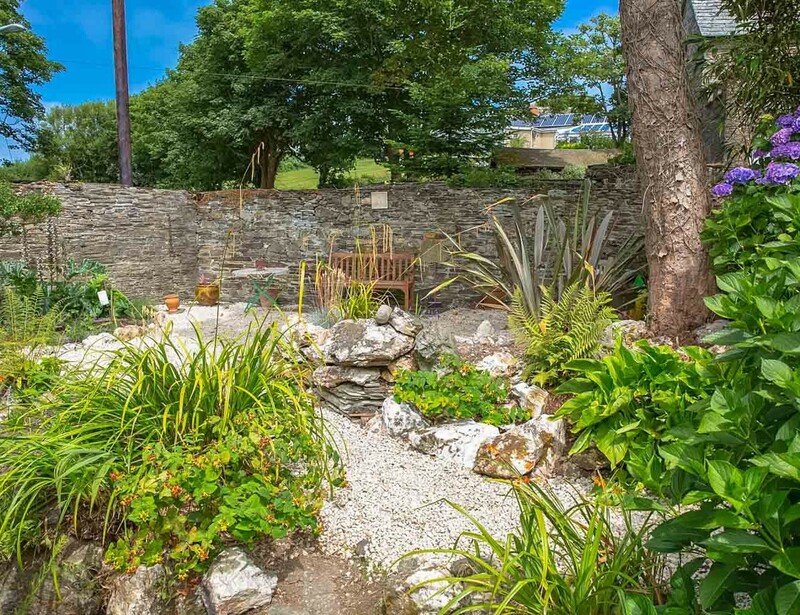 Tintagel is a short walk up the hill and then a mere 400m along to Tintagel Castle and Island where medieval fortifications combine a history of the dark ages with the legend of King Arthur to produce a wonderful day out with many different eateries and pubs to sample as a bonus. 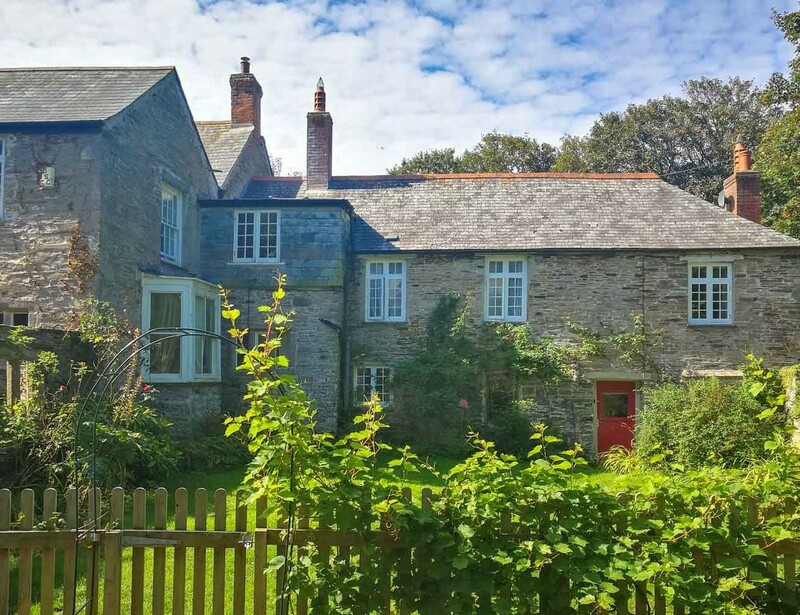 The coast path stretches along some of the most rugged cliffs in the south west, where majestic promontories over look secluded beaches with golden sands and crashing Atlantic surf. 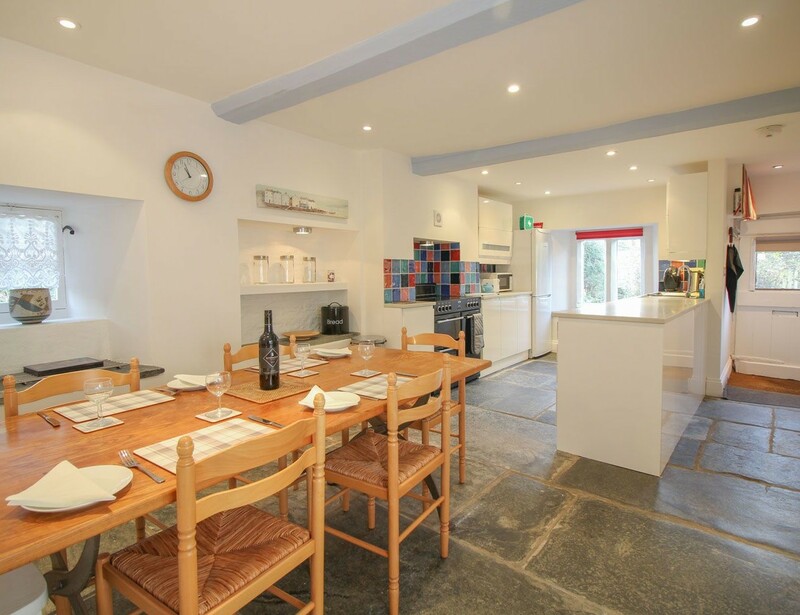 A quick drive will also take you to Boscastle , site of the infamous floods in 2004, the Victorian holiday town of Bude, or the traditional fishing village of Port Isaac.